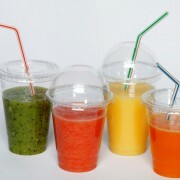 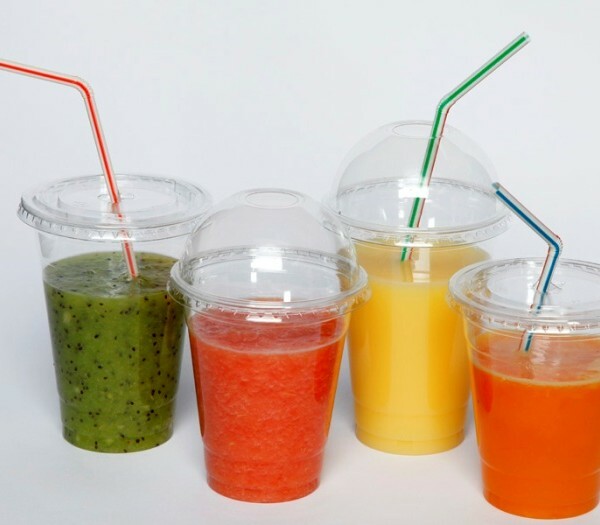 Perfect for slush, shakes, smoothies and ice blended coffees,Great for summer time drinks. 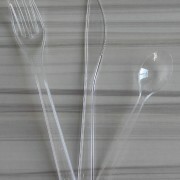 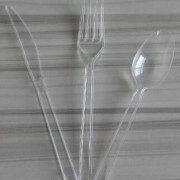 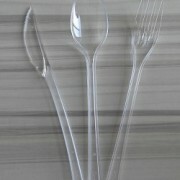 For Parties, restaurant, cafe, family, school, office and party And all Occasions. 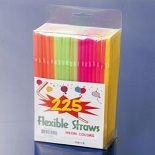 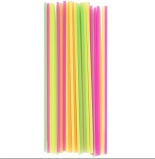 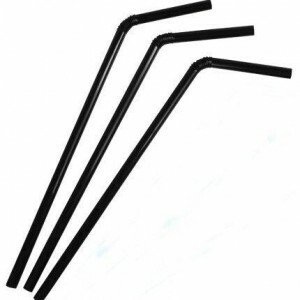 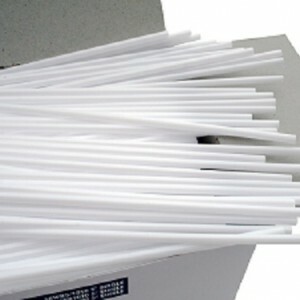 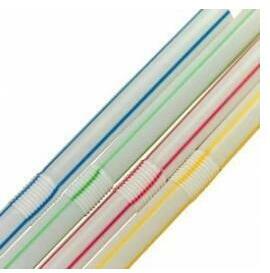 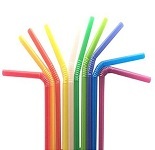 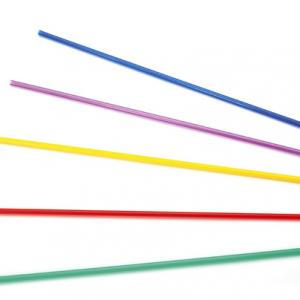 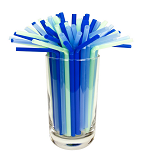 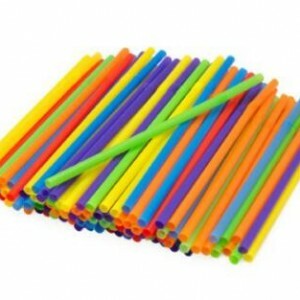 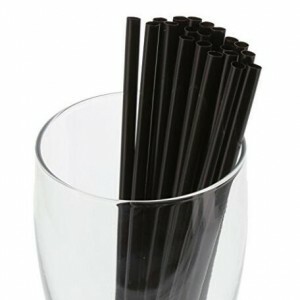 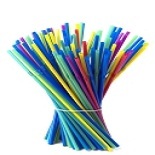 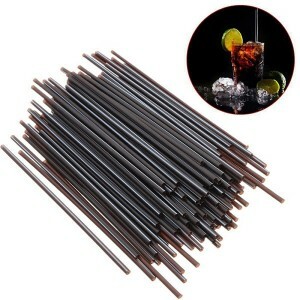 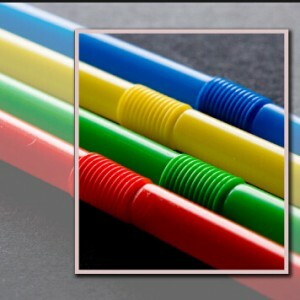 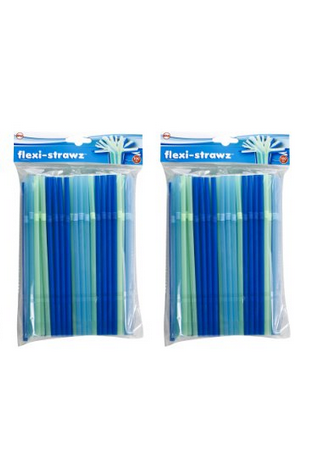 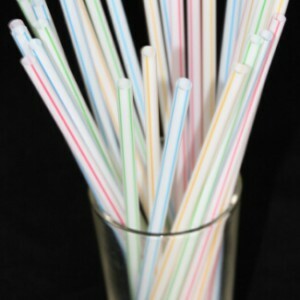 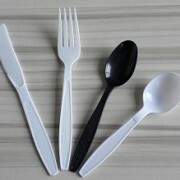 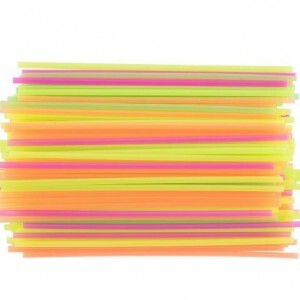 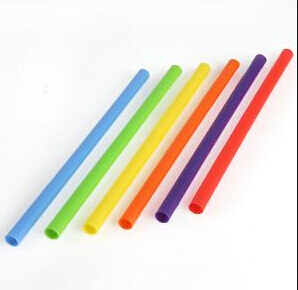 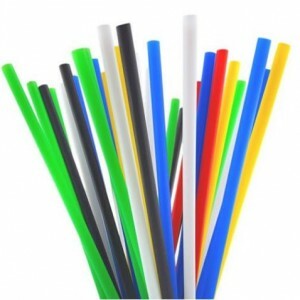 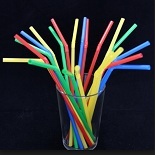 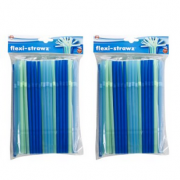 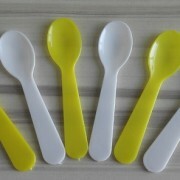 Box contains 150pc/200pcs/225pcs/250pcs plastic disposable neon colored straws.